Sometimes we make irresponsible choices and have to live with the consequences. According to MADD, over 1.1 million drivers were arrested in 2014 for driving under the influence of alcohol or narcotics. Out of these numbers, three times as many males were arrested for drunk driving than females. Guys....society begs you to be more careful and considerate of others! Deciding to drive under the influence is not only dangerous to you, it endangers the lives of those around you. If you have been caught driving under the influence, you are going to need a lawyer. Of course, you could go with a government-appointed lawyer, but it is a much wiser decision to hire an attorney on your own. Hiring a DUI attorney with experience affords you multiple benefits such as a behind-the-scenes knowledge of the court system, expert counseling on what to/to not say, knowledge of plea bargain details, and the ability to navigate difficult situations. If you decide to represent yourself, you may be confused by the complex legal information and could actually harm rather than help yourself. Similarly, if you choose a public defender, you are in the hands of someone who may have no real interest in how you fare. Before choosing a DUI lawyer, there are a few things you should know. A good DUI lawyer who will listen to you, understand your case, and help you in court isn't just going to jump right out at you. It is essential to research various DUI attorneys in order to choose the one that is best for your specific case. Thankfully, the internet and social media has made research easy. In addition, it is always a good idea to ask trustworthy friends and family for their suggestions and recommendations on who to, or who to not, hire! Create an Excel spreadsheet or written log and keep a list of the lawyers you are interested in reaching out to. Your list should include their name, area of speciality, phone number, email address, and address. If you have already spoken to them and know their price, you should include a column for "cost" in your document as well. Just because someone is a lawyer does not mean he/she is qualified to take on your case. Check your State Bar website to see if any of the lawyers on your list have a history of malpractice or have been subject to any disciplinary actions. Make sure that the people on your list are all licensed to practice in your state and that they are familiar with the legal system in your area. Sure, face-to-face meetings take some time out of your day and mean you have to drive, but they are crucial when choosing a trustworthy DUI lawyer. Meeting your potential attorney in person gives you a chance to get a feel for how he/she works, how you two get along, and if he/she seems like a good fit. 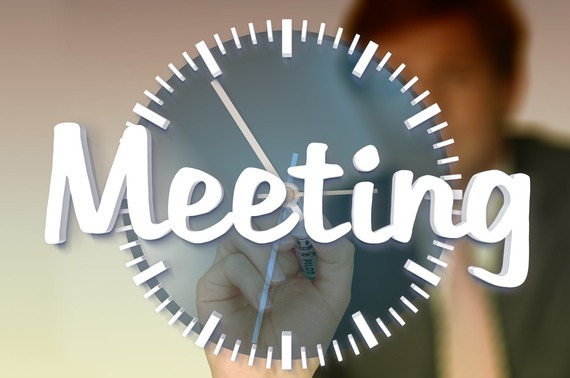 Come to these meetings prepared with all of your necessary paperwork so that everything is clear to the lawyer you are speaking with. In advance, write down a list of pertinent questions so you have them on hand at the meeting. Ask your potential lawyer how many DUI jury trials she has conducted, how many years he has been practicing law, how many guilty/not guilty verdicts she has had, and how many years he has practiced DUI defense. Don't be nervous, and think of this as a job interview where you are doing the hiring and the lawyers are interviewing! 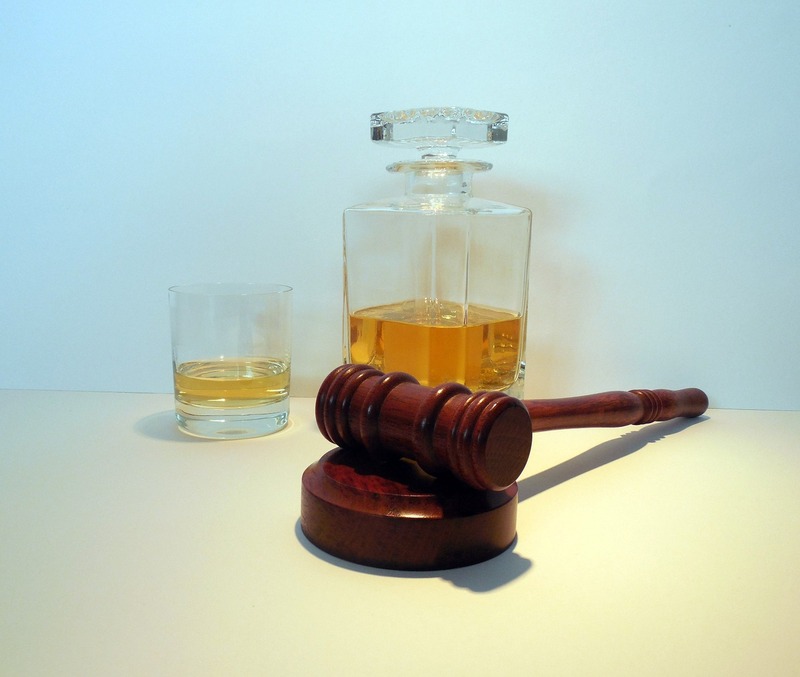 These four steps will aid you in making a successful DUI lawyer choice. Stay focused and keep a written log of everything that happens. Don't forget that driving under the influence is NEVER recommended!